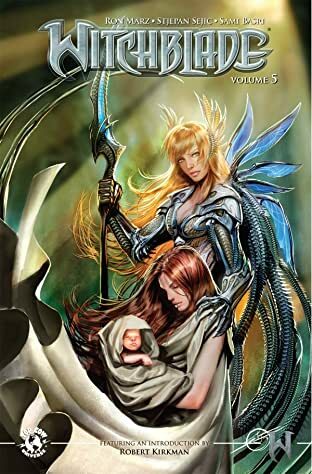 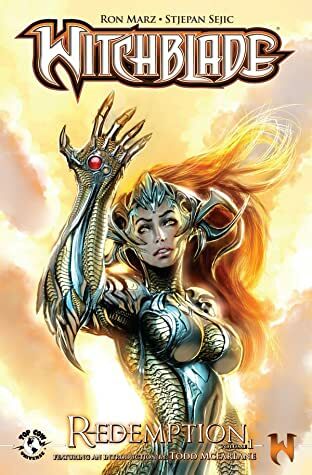 A new era starts in the Witchblade saga with the creative team of Ron Marz (The Darkness, Green Lantern) and rising artistic star Michael Choi! 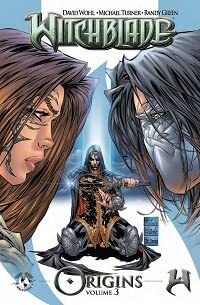 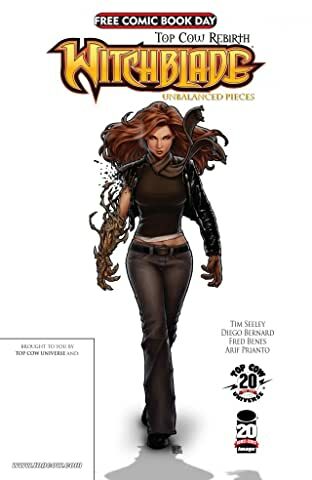 This new-reader-friendly issue is a perfect introduction to Top Cow's flagship character. 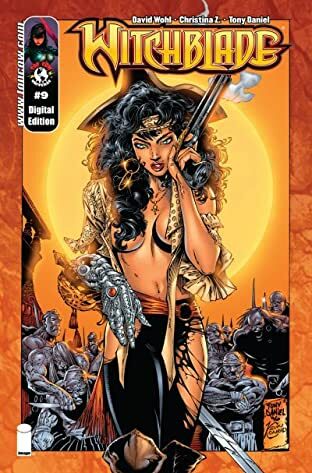 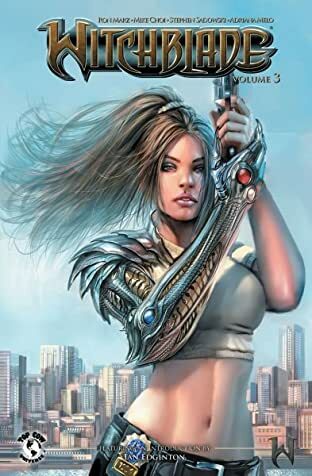 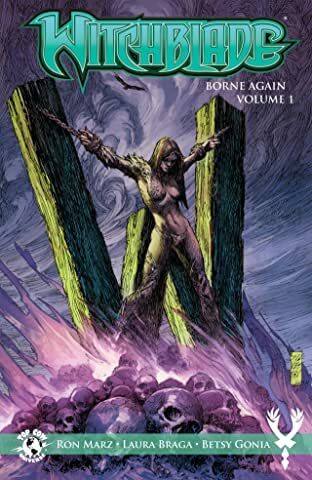 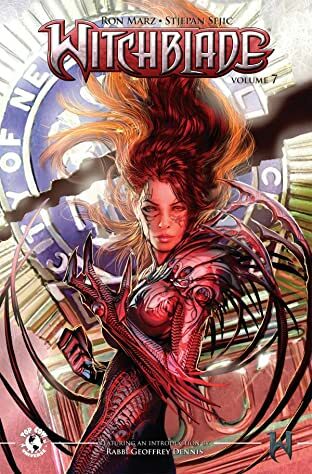 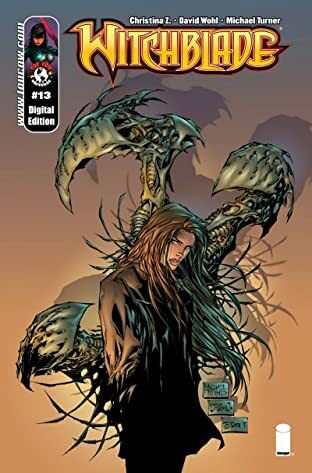 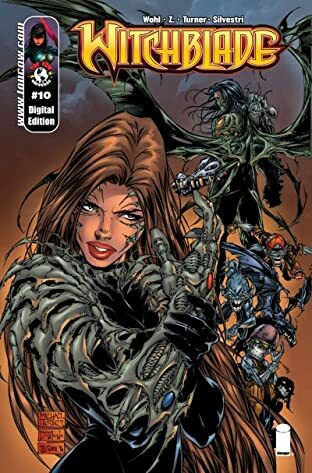 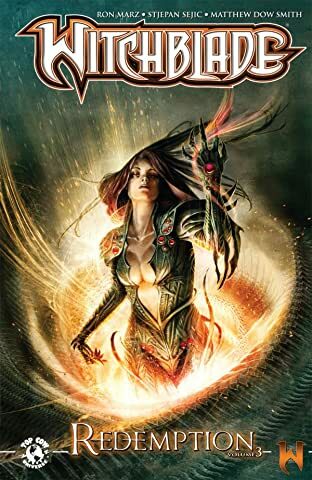 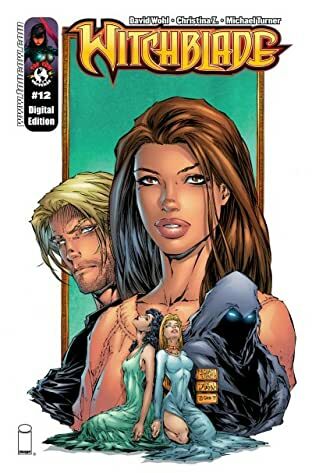 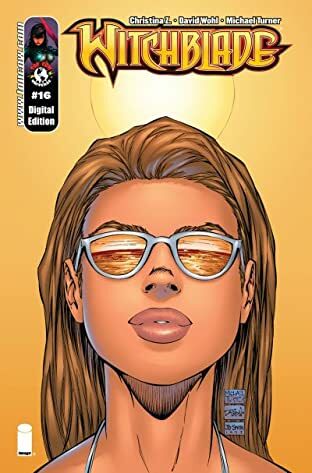 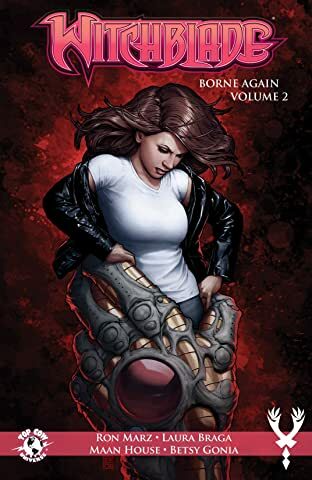 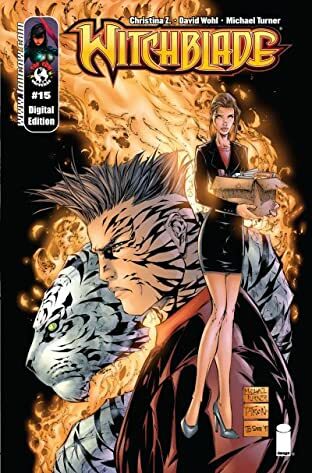 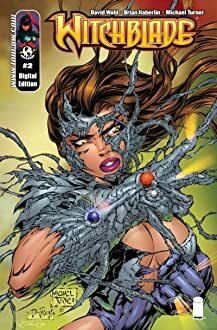 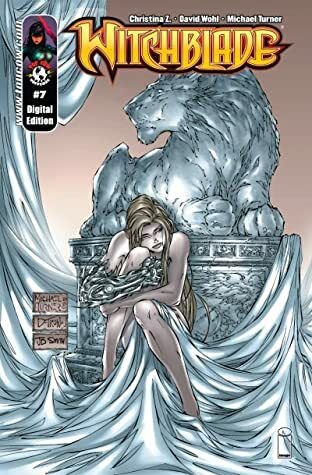 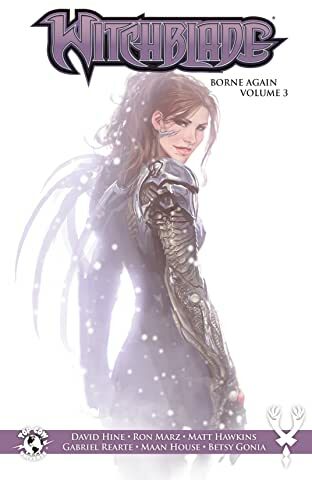 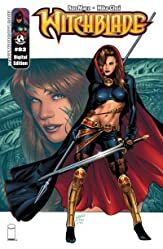 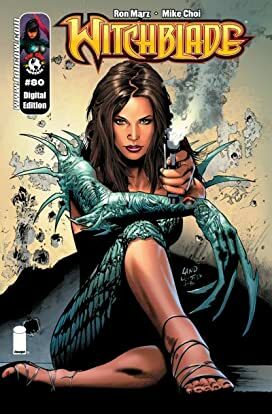 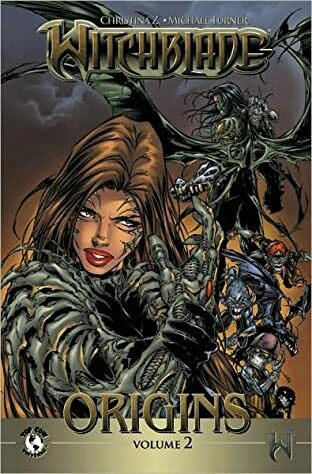 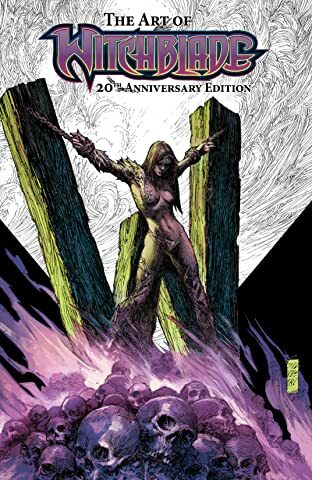 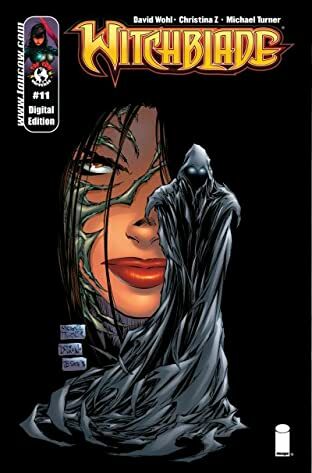 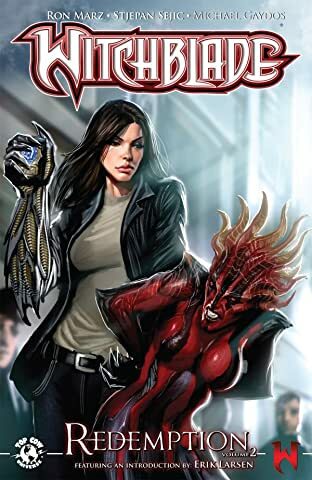 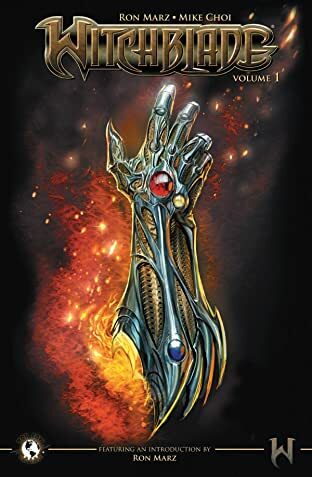 Someone wants New York City Police detective Sara Pezzini dead, and not even the powerful supernatural artifact called the Witchblade will be enough to keep her from harm. 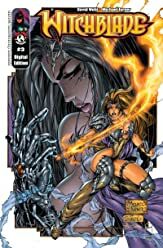 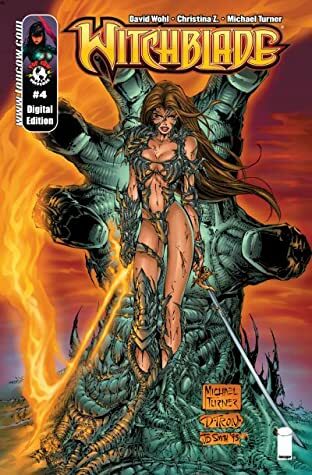 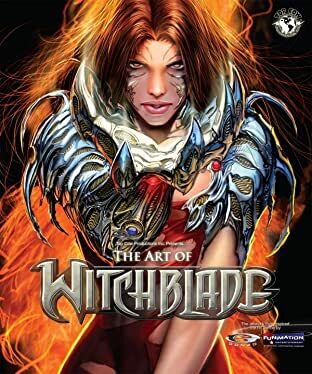 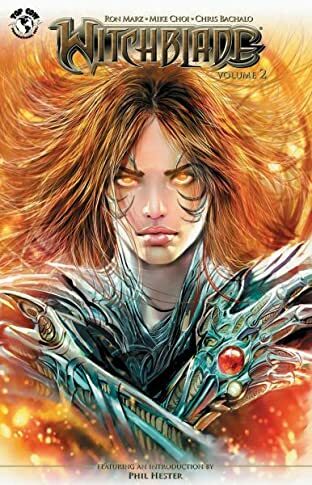 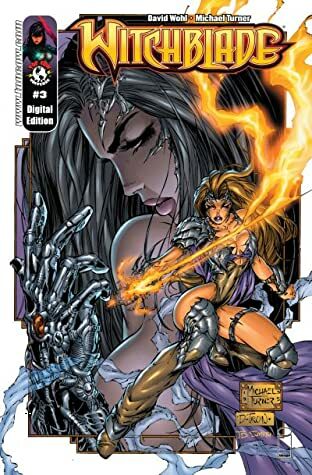 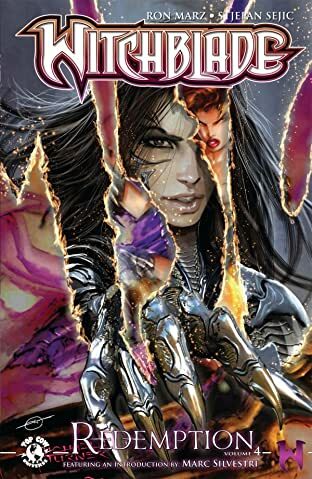 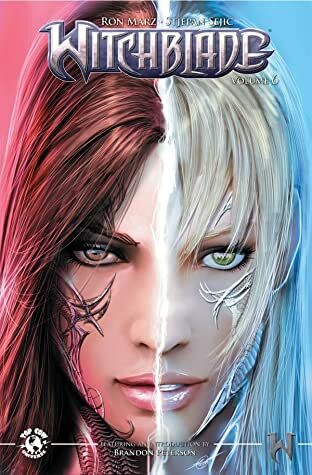 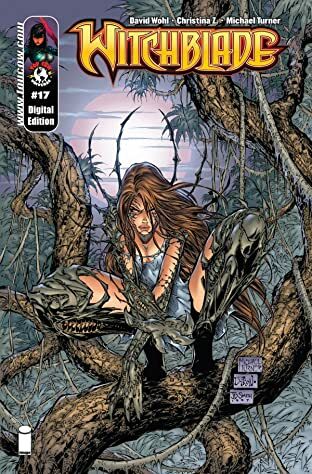 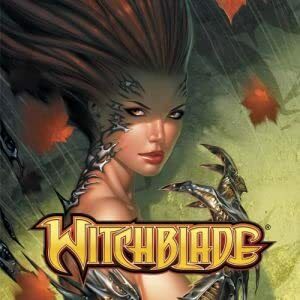 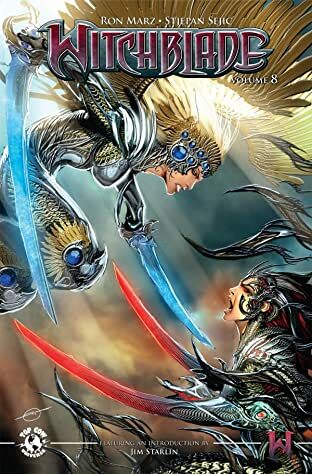 If you've never read Witchblade, this is the place to start!